CBSE results for class 12th examination have been announced today by the exam board Central Board of Secondary Education (CBSE) today on 21st May 2016 . The CBSE Board has declared the results for all its regions at cbse.nic.in and cbseresults.nic.in and school wise results also on its official website on below links. As The second phase of telecounselling will also commence along with the announcement of the results and will continue till June 4, 2016 this year. The CBSE board has conducted exam exams will begin on March 1st and concluded on April 22. 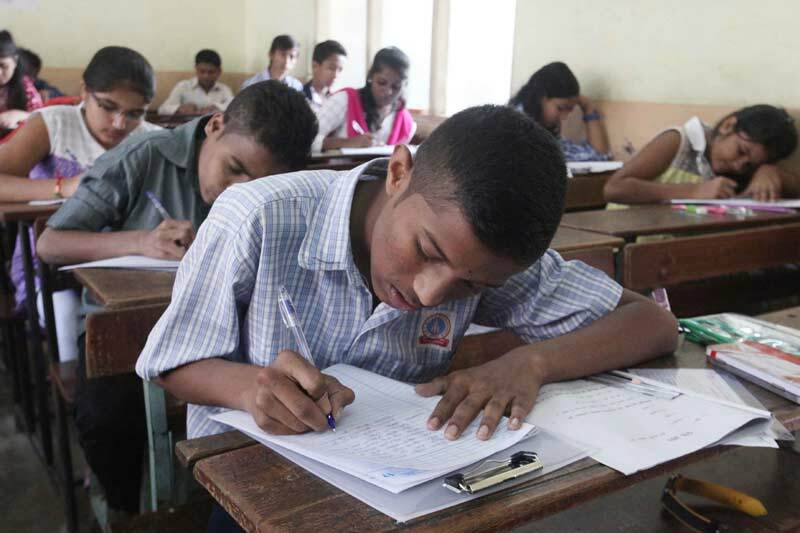 This year 2016 , a total of 10,67,900 candidates registered for the Class 12 exam as against 10,40,368 in 2015. Actually the Schools under the Delhi region are advised to collect the results from the office of the respective Zonal office after declaration of the result and people are advised not to visit Board’s office for collection of results. 3: And now Click on ‘Submit’ and your results will be flashed on the screen.